England have always been blessed with an assembly line of young talent, and in 2008 it was no different. Ten years on from Shoot magazine's article of 'ones to watch', we take a look at the players they tipped to become future England stars and how their careers have turned out. The list contains some names that have become established players at the top level, and some who have fallen by the wayside, so let's take a trip down memory lane and see if you remember some of these wonderkids from 2008. At the tender age of 16 years and 310 days, Dan Gosling made his first senior appearance for Plymouth Argyle back in 2006. Under the guidance of the charismatic Ian Holloway, Gosling was outstanding - so much so that he attracted interest from the top clubs in the country. In January 2008, Everton decided to take a gamble on the promising youngster. It didn't take Gosling long to make an impression at Goodison Park as the youngster scored the winner in the Toffees' FA Cup clash against bitter rivals Liverpool . Gosling represented his country at all youth levels and at the time was tipped to be close to a first senior call-up. Despite his famous goal, the midfielder was never capable of holding down a first-team spot. Things went from bad to worse for the Englishman after a horrendous injury which ruled him out for nine months, and the player was released from Everton. A torrid time at Newcastle followed, with the midfielder only making a handful of appearances for the club. In 2013, Gosling was handed a life-line when he was loaned out to Blackpool. Bloomfield Road is where the Englishman found his form again, so much so that Bournemouth manager Eddie Howe signed the player in 2014. Nowadays, Gosling finds himself as a first-team regular for Howe's impressive side who continue to improve every year. Tipped as a future English star but plagued with injuries, it is fair to say that since joining Bournemouth the midfielder is finally enjoying a good spell at the highest level. 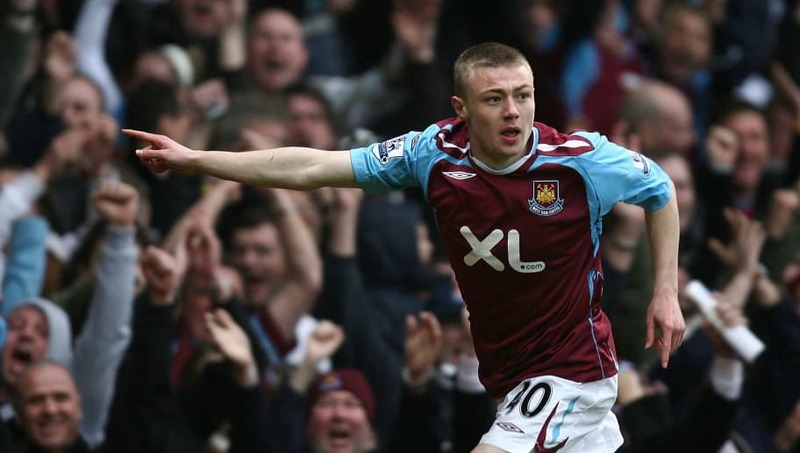 Beginning his career at his boyhood club, Freddie Sears started life with West Ham in spectacular fashion as he netted the winner in his Premier League debut against Blackburn Rovers in 2008. Sears represented England at the youth levels, and following his blistering start to life in the top-flight, the Englishman was tipped to become a future star of the senior national team. A change of management in 2010 spelled trouble for Sears' ambition of senior international football, as manager Gianfranco Zola loaned the striker out. Sears started a vicious cycle of loans and then coming back to the Hammers in the years that followed. The striker was given opportunities to impress when called back by West Ham, however, on many an occasion the Englishman failed to make an impact. In 2012, Sears left West Ham by mutual consent and signed for Colchester United, a club who he had been loaned out to in the previous season. The possibility of Sears becoming a senior English international began to fade increasingly over time with the striker failing to make a decent contribution in League 1. Now at Ipswich Town, Sears is very much a fan-favourite. Once again, a player that looked destined to become a future English star but ended up as just a flash in the pan. 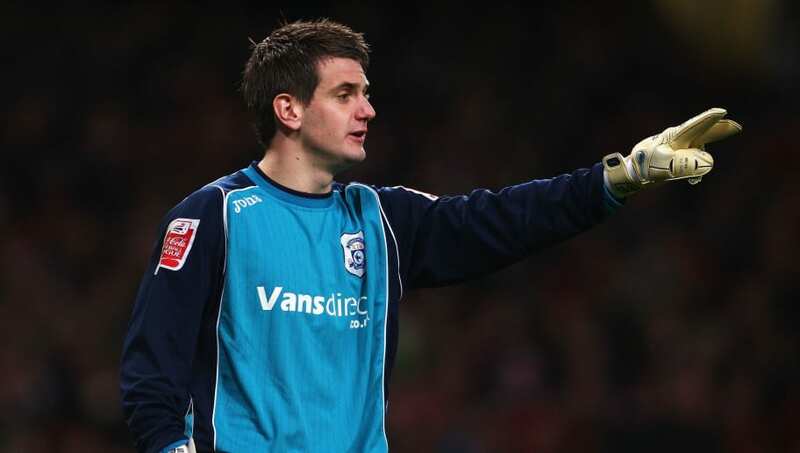 Tom Heaton began his footballing career at Premier League giants Manchester United, and for some time was tipped to be the replacement for the ageing Edwin van der Sar. Like most young goalkeepers, Heaton was sent on loan to various clubs to gain experience. He enjoyed spells at Cardiff City, Rochdale, QPR and Wycombe Wanderers during the years of 2007-2010. The Englishman impressed during his loan spells and even represented his country at Under-21 level. Despite being offered a contract by Sir Alex Ferguson to stay at Old Trafford, he decided it was time to move on and searched for a club which would guarantee him a starting place. Heaton signed for Cardiff on a permanent basis, however, after a year at the club, the goalkeeper once again rejected an offer from the club to stay and decided to leave the Welsh outfit. After a bried stint at Bristol City, Heaton eventually found a home at Burnley. Since arriving in 2013, Heaton has continued to grow his reputation at Turf Moor, so much so that he was given his first senior international cap in 2016. Heaton was part of the England 23-man squad for the European Championship but due to injury could only settle for a place on the stand-by list for England's 2018 World Cup squad. A late bloomer who has become a regular in England's senior squad in the past two years, Heaton is certainly one of, if not the most successful name in this list. Thrust into senior football at the tender age of 15, John Bostock was tipped at a very early age to become a future England star. After impressing in his first year at Crystal Palace, Bostock earned a move to Tottenham Hotspur. At 16, much was expected from the wonderkid, however, it was very much a torrid time for the teenager at White Hart Lane. Following a series of loan spells and a lack of faith shown by the club towards the midfielder, it was time for Bostock to make a change and so he moved to Belgian outfit Royal Antwerp. Still only 19 years old, Bostock impressed for Antwerp and a year later moved to Belgian side OHL. The Englishman shined in the Belgian outfit and finished his first season with 13 goals and 19 assists. Despite impressing in the years that followed, the midfielder was never mentioned for an international call-up. Now at the age of 26, Bostock is playing for Ligue 1 side Toulouse FC and despite not hitting the heights that many expected him to reach, the midfielder has enjoyed a very successful career so far. It was very much a case of a player who got a big move too early in his career and never lived up to the hype that the media put on him. Beginning his career at Chelsea, Ryan Bertrand was tipped to be the next Ashley Cole when he burst onto the scene back in 2006. After four years out on loan at various clubs, he finally made his debut for the Blues in 2011. Bertrand was very much a bit-part player for the London club, however, despite being on the fringe the youngster won multiple trophies while at Stamford Bridge. The most famous incident regarding Bertrand was the 2012 Champions League final, when he became the first player to make his Champions League debut in a final, a game in which the Premier League side won. The Englishman represented his country at all youth levels and in 2012 he made his senior debut in a friendly against Italy. After further loan spells at Aston Villa and Southampton, Bertrand joined the latter in 2015 in a permanent deal, and a call-up to the English 2016 European Championship squad followed soon after. The left-back missed out on the English World Cup squad in the summer and it seems as though his time on the international scene is over, especially given the form of Luke Shaw and the emergence of Ben Chilwell. Like only a few in this list, Bertrand did earn a cap for the senior squad, however, in many of his performances he failed to make the impact that was expected of him. Beginning his career at Crystal Palace, Victor Moses was given his debut at the tender age of 16 in a 1-1 draw against Cardiff City in 2007. Moses' performances attracted attention from clubs up and down the country, and in 2010 he signed for then-Premier League side Wigan Athletic. 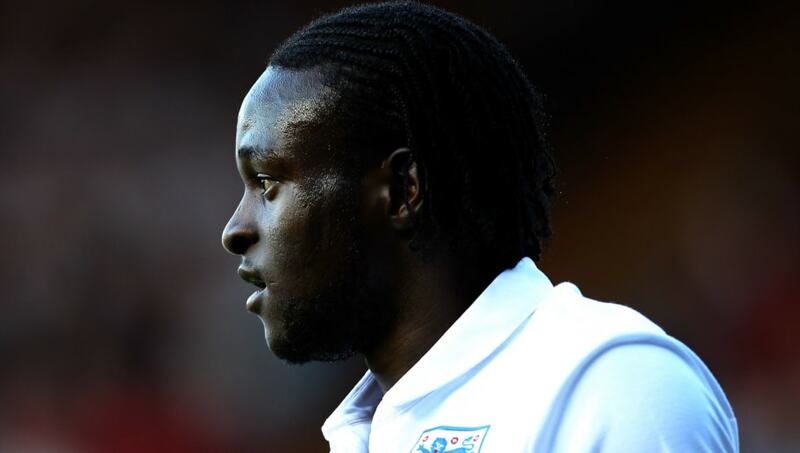 In 2011, Moses was given the opportunity to represent the country of his birth and in November he opted to play for Nigeria, despite playing for England at youth levels. From an English perspective, it was a shame that Moses had opted to represent Nigeria, especially given his renaissance under Antonio Conte when the former winger was converted into a wing-back. It would have been interesting to see what would have happened if Moses had continued to represent England internationally and whether or not he would have become a star for the Three Lions. 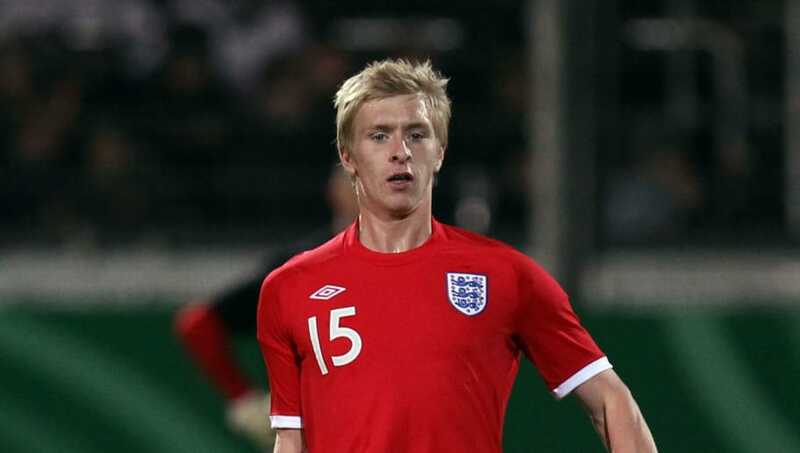 Starting his career at Manchester City, in 2008 Ben Mee captained the City Academy squad which won the 2008 FA Youth Cup. His performances earned him a two-year contract at the club, and in 2010 was taken on City's US pre-season tour. However things quickly turned sour for Mee, as due to the influx of money at City many of their youngsters were deemed surplus to requirements and unfortunately Mee was included in that list. After two loan spells at Leicester City and Burnley, Mee signed permanently for the Clarets in 2012. Since signing for Burnley he has made over 200 appearances for the club and is now regarded as one of the top defenders in the country. Mee was rumoured to be in the thinking of manager Gareth Southgate ahead of the 2018 World Cup, however he was not included in the squad which reached the semi-finals in Russia. Now at the age of 28, it seems as though Mee will not get a senior international cap, however, the Englishman has had a successful career so far and still has many years at the top level left in him.